It may sound cliché or over the top but I honestly believe the Harry Potter books have had a far bigger impact on my life than any others I have read. I don’t mean to say they are the best books I have read, but when it comes to books that have made an obvious and constant effect on my life – Harry Potter is way up there. 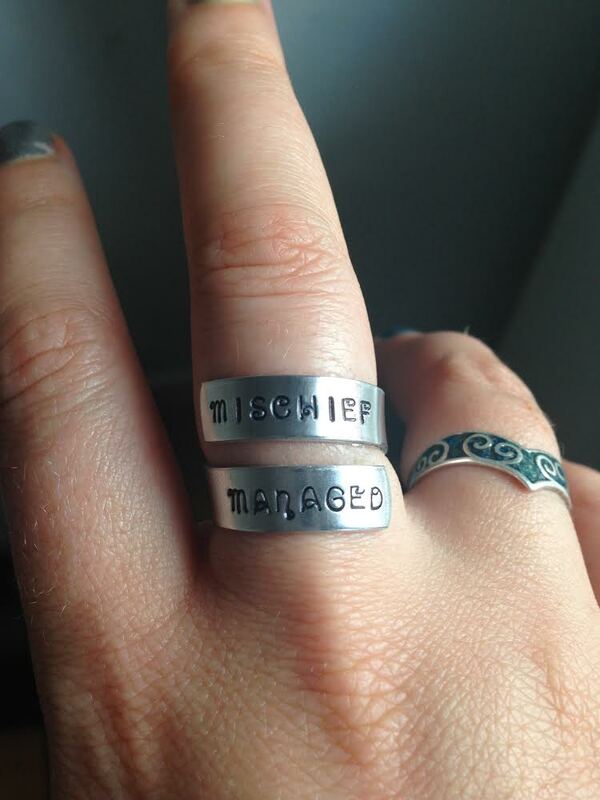 Consider, it is seven years since the final instalment was released and I am sat here typing wearing a ring engraved with the words ‘Mischief Managed’ on the outside and a lightning bolt on the inside which I only purchased a few weeks ago because the magic of Harry Potter hasn’t dwindled over that time. I grew up with Harry Potter. Until J. K. Rowling took her maternity break after book 4, I was in the same school year as Harry in each book so it was easy to imagine myself in that world, going to Hogwarts instead of my school and living the ultimate dream. It seemed inevitable that the books would seep into my life even though I didn’t really notice it at the time. I probably quote something from the books at least weekly, often more. Be it absent mindedly muttering ‘Alohomora’ at a door when I’m struggling to turn a key or waving my hand and saying ‘Accio *object*’ when I’m too lazy to get off the sofa and pick something up – there are innumerous things I say without thinking that stem directly from the pen of J. K. Rowling. I went to queue up and buy the final instalment of the series at midnight with my best friend and boyfriend of the time. It was a miserable night, pouring with rain and cold considering it was the end of July (it was the 31st – Harry’s birthday, something else I never forget even though I can’t remember my own offsprings’ birthdays most of the time!) We went in my friend’s car and the time stamp on my receipt, which is carefully tucked inside the cover of the book, is 12:02am – the book was officially released at 12:01am. The drive back was terrifying – the roads had flooded and at one point we weren’t actually sure we were going to be able to get my boyfriend back to his house in a tiny village in the middle of nowhere. It was totally worth it though, especially when I turned up at work at 10 am the next morning having finished all but the final few chapters which I then devoured on my break. I wasn’t known as the resident book nerd for no reason. It’s odd, because I know there was life before Harry Potter, but when I try to remember what it was like *without* knowing all the spells and characters inside out I just… can’t. I didn’t even like the first book. 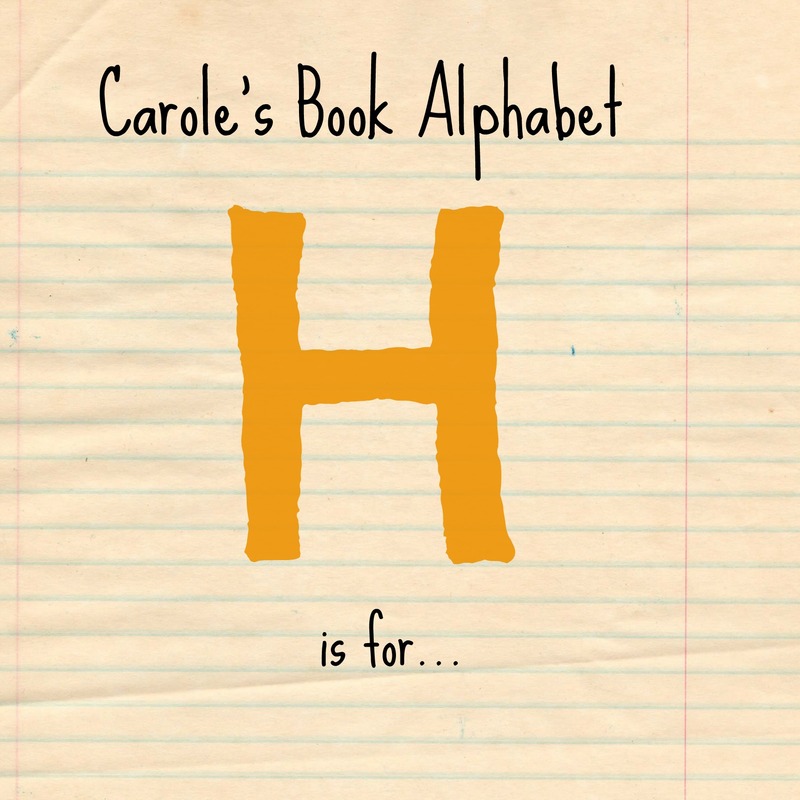 I picked it up in the primary school book corner a while before it got really popular, because it was one of the few books there which I hadn’t already read. I didn’t get past chapter two. 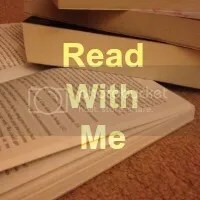 It took until my third attempt, when there really wasn’t anything else left that I hadn’t read, for me to get through the first few chapters and start to fall in love with the book. The start of The Philosopher’s Stone is *boring* – I still stand by this statement having now read the book countless times – but the last two thirds of it shine and pretty much make you forget about how bad it was at the start. I have read all of the books at least twice, with the exception of The Deathly Hallows which I have only read once (but I’m sure that will change). The earlier books, my reading total is probably closer to six or seven times each, my favourite title being The Prisoner Of Azkaban by a mile – Sirius is one of my favourite characters in the series and I just love the way he is introduced through this book. I have a necklace consisting of a doe pendant and a tag saying ‘Always’ which Caius bought me and I wear it A LOT. It is interesting how people either tell me it’s pretty but need it explaining or they immediately recognise it for what it is and squeak at me about how romantic that scene is. My favourite moment was when an American teenager spotted it when we were stood next to the one of the monkey enclosures in Edinburgh Zoo and squealed so loudly about how much she loved it that she both frightened a monkey and her mother (who looked mortified). I have never been a fan of the films – I have seen them all but they never matched up to the books because I knew the stories so well that even tiny details such as Hermione’s dress being the wrong colour at the Yule Ball (it should be periwinkle blue, not pink, damnit!) bugged me beyond measure. And don’t even get me started on the fact that they missed Winky out entirely or put people in the wrong houses to make it more convenient because we will be here for hours and I will get stupidly cross over something that I really should be over by now. I could go on about Harry Potter for a whole lot longer, but you’ve probably heard it all before, so I will leave it here for now. All I can say is this series is a beautiful example of how a book (or books) can change your life – maybe not in a massively important way, but in a way that you notice. I am part of the HP Generation and I don’t think that is ever going to fade away. I totally understand – the first book is hard work and they arent actually that well written. I think the main original appeal for me was being the same age as the characters but if i hadnt had that i dont know if i’d have carroed on and got the second. I am a huge lover of Harry Potter, I agree with you on the films though (and most books that are made into films to be honest) they don’t give the right depth of detail and there is no imagination – to the point where I have only recently watched the last movie because it really didn’t interest me to watch!